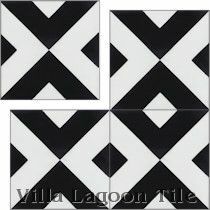 We only occasionally have overstock items, but most of the tiles that will display here are limited-stock clearance items. 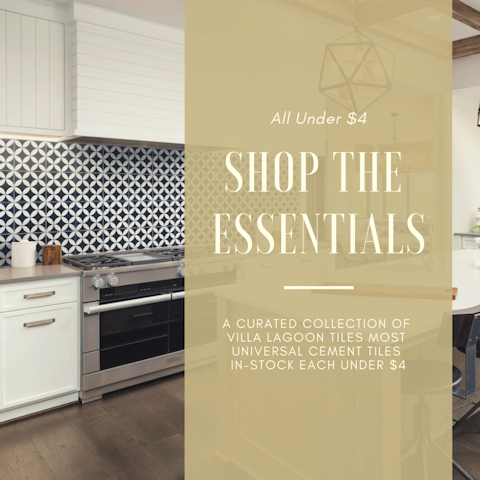 To avoid mixing production lots, we will offer great discounts on limited remainders for whole-lot purchase (typically under 100 square feet). 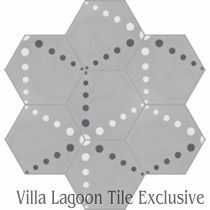 Terms and conditions will be on each tile's respective page. 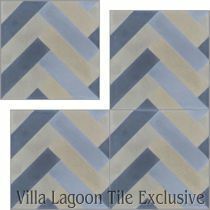 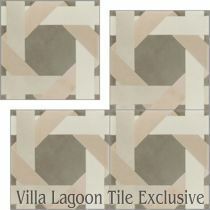 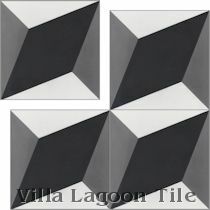 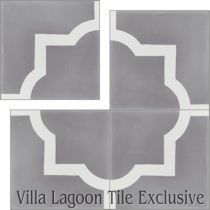 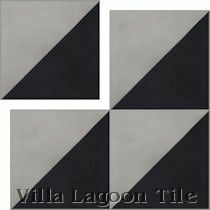 All tile specials apply only to the in-stock lots listed, as supply allows. 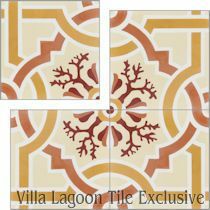 Discounted pricing will not carry to newer productions. 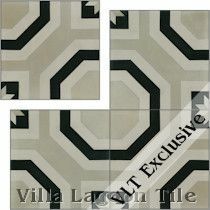 Discounts do not combine with other discounts or promotions. 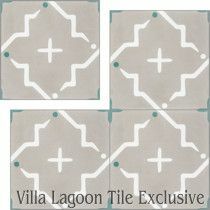 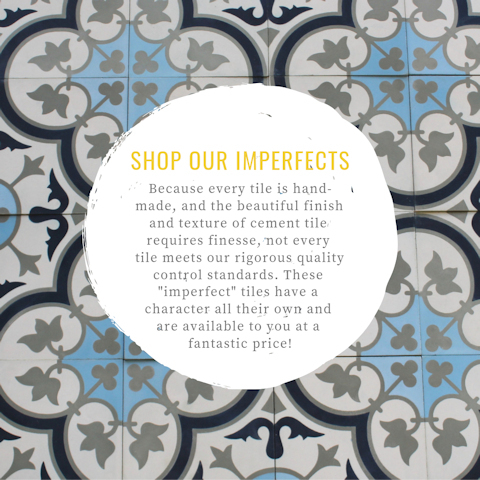 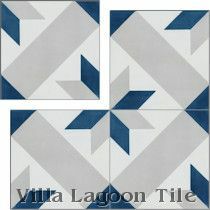 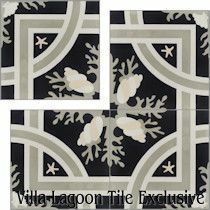 All tile specials apply only to the in-stock lots listed, as supply allows. 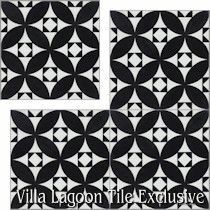 Discounted pricing will not carry to newer productions.